April 5, 2017 | Chicago, IL — Haymarket Books, the Chicago-based independent nonprofit publisher, announced today its acquisition of US rights to No Is Not Enough: Resisting Trump’s Shock Politics and Winning the World We Need by internationally acclaimed journalist, activist, and bestselling author Naomi Klein. The book, which is being described as a road map to resistance in the Trump era, will publish in the United States on June 13, 2017, with an announced first print run of 100,000 copies. 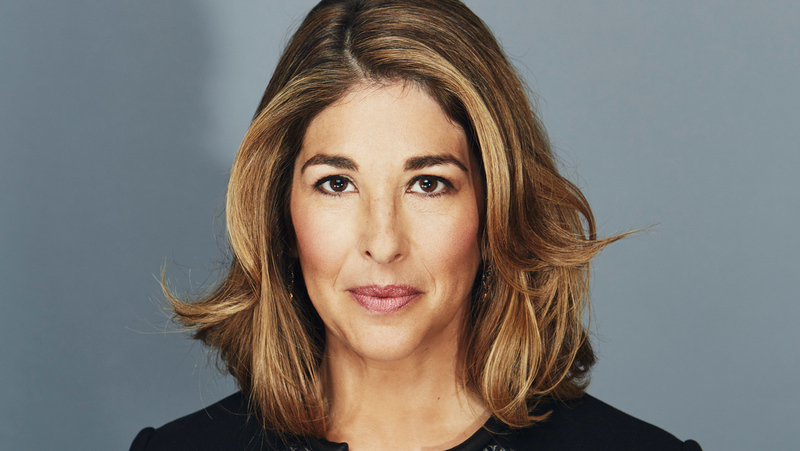 Naomi Klein is an award-winning journalist, syndicated columnist, and author of the international bestsellers No Logo, The Shock Doctrine, and most recently This Changes Everything: Capitalism vs. the Climate. In 2017 she joined The Intercept as senior correspondent. For the past twenty years, Klein has been researching and writing about the forces that gave us Trump and Trumpism — in her books, documentary films, and investigative journalism. No Is Not Enough reveals, among other things, how Trump’s election was not a peaceful transition but a corporate takeover, one using deliberate shock tactics to generate crises and force through radical policies that will destroy people, the environment, the economy, and national security. The book also lays out a concrete plan for how to defeat these strategies, not only with resistance but with a clear alternative program, one bold enough to compete directly with the savage allure of narrow nationalism and rising xenophobia. In No Is Not Enough, Klein exposes the malignant forces behind Trump’s rise and puts forward a bold vision for a mass movement to counter increasing militarism, racism, and corporatism in the United States and around the world.